Tradebit merchants are proud to offer auto service repair manuals for your Datsun 1200 - download your manual now! 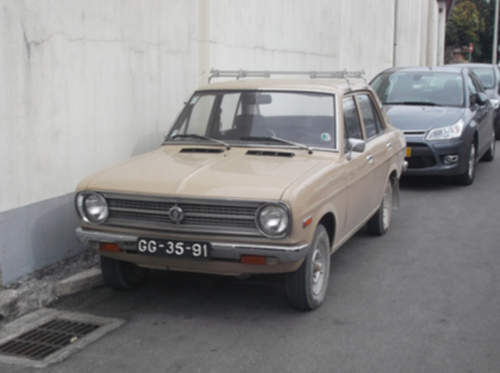 Datsun’s line of automobiles includes the 1968 Datsun Violet and the 1974 Laurel 2+2. Learn how to keep your 1200 in prime condition with a 1200 manual. Tradebit has a large inventory of Datsun auto manuals.